DuterTeam, a team consisting of two Filipino information security professionals, won the country’s first DEFCON Capture The Packet title last August 7. 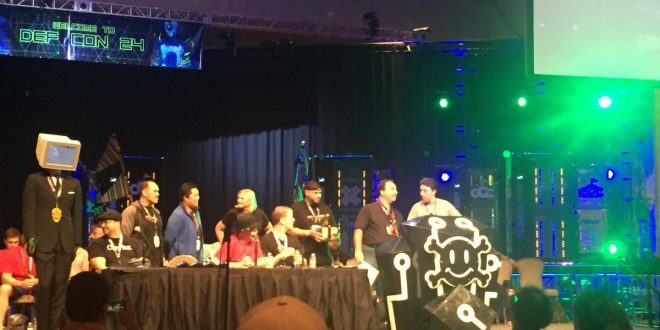 What exactly is DEFCON? 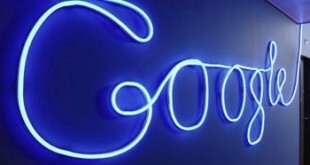 For starters, it is considered as the largest computer security conference in the world held yearly in Las Vegas, Nevada. Since its beginning in 1993, it has been attended by security professionals, hackers, federal agents, lawyers, and students. The conference is also famous for its renowned speakers and challenging contests. 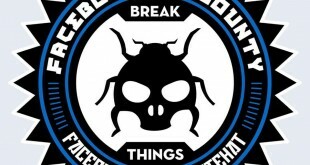 Capture The Packet (CTP), one of DEFCON’s most anticipated contests is a network scavenger hunt. It is a game where teams of hackers test their network forensic skills to find clues to solve puzzles. DuterTeam defeated teams from other countries such as AOLJunkies and SecDSM, who placed second and third respectively. The duo was awarded with the Philippine’s first-ever Black Badge along with other goodies for placing first. 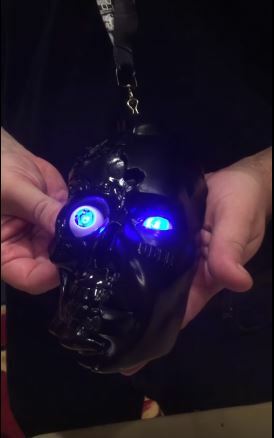 A Black Badge is given to individuals who have shown exceptional skills and knowledge in the field of information security. It is one of the highest recognition that the conference can bestow. In addition, it also grants them of free admission for life to future DEFCON conventions, and of course bragging rights. 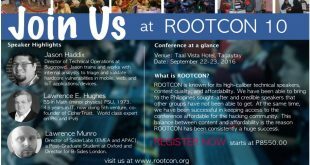 Similarly, the Philippines also has its own premier hacking convention going by the name of ROOTCON which will be on its 10th year this 2016. Their next hacker gathering will take place on September 22 to 23 at Taal Vista Hotel located in Tagaytay City.